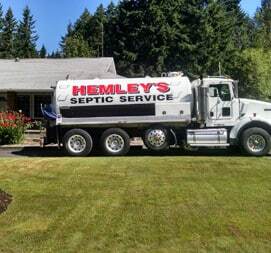 Hemley’s Septic was founded by Richard and Annetta Hemley in 1962 with a strong desire to offer septic tank cleaning to residents in Pierce, Kitsap, and Mason counties. As the population grew and new families moved to these areas, Hemley’s added other septic services that customers needed to help maintain healthy septic systems, and grew along with the population to become the leader in the septic service industry. Hemley’s Septic is still a true family-owned and operated septic service business that owes its success to all the dedicated customers that have put their trust in us for over 56 years. 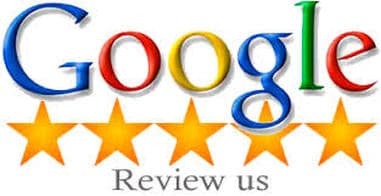 We strive for the absolute best customer satisfaction and understand the needs and concerns that each customer has about their septic systems. From preventative maintenance pumping to complete system failure, we are here to help. No matter how big or small of a problem you may have, we have the answer. Give us a call or fill out the service request form with your concern or request for service. We will gladly contact you to discuss the best service for your needs or just give some helpful advice to ease your mind. Whatever it may be, we are here to help anytime. Because we do care. Septic and sewage pump repairs. Drain field lateral jetting and repairs. Septic tank repairs and replacements. Maintaining your septic system by having your septic tank pumped every 3 to 5 years by a licensed professional is key to keeping your septic system working properly for years to come. 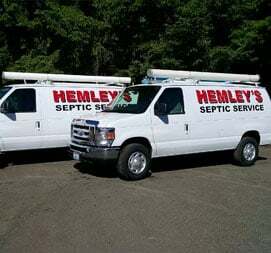 Hemley’s Septic is county certified to provide septic services in Pierce, Kitsap, and Mason counties. We also provide services required by these counties, such as pumping and inspections for home sales, permit and RSS reporting or any other county requirements needed. Septic systems can appear complex to anyone not familiar with how they work but in fact are very simple to understand. 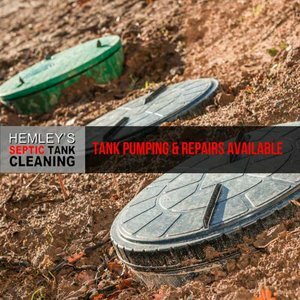 Hemley’s Septic techs will answer any questions you may have about your septic system and share any information found during the septic pumping that may help to keep the system working problem free. Septic knowledge and some dos and don’ts information is critical in maintaining a healthy septic system. Hemley’s Septic techs are backed by over 56 years of local knowledge and experience in the septic industry and have the honest answers you can trust. 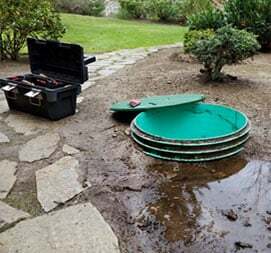 It doesn’t matter whether you are a homeowner or run a business, it’s hard to overlook a septic tank that is not functioning properly. When you consider the fact that all the freshwater from your home including toilet, bath, drinking, cooking, and everything is deposited in the septic system, you will see why you need routine maintenance. Its’ very important that you schedule regular maintenance for your septic tank. If you are not careful the situation will only get worse. If the septic system ends up failing, the cost of replacement is very expensive. Most septic system failures can be prevented by regular maintenance by our licensed professionals. So, don’t let a minor tank issue spoil your routine. We offer you a wide array of Septic Tank Pumping services. Our certified professionals will do their best to accommodate your needs. We prioritize customer satisfaction over everything, and therefore we try to go beyond what is expected of us. If you have a tank installed, it’s best to have it serviced and pumped every 1-3 years. You need to keep an eye out for the early sign of problems such as the toilet doesn’t flush, or the drain fails to gurgle. This is a sign that the tank is in overdue and you need to call Septic Tank Pumping service. You must get your tank pumped on a routine basis before any problem shows up. This can help you prevent spending a lot of money on bigger problems. We serve the adjoining areas of Silverdale, Tacoma and even North Kitsap. We have the best equipment in the entire sector. We are a quality septic tank service that pumps out cleaning and sewer waste in the whole region. We have the depot, truck parts and everything you will ever need. 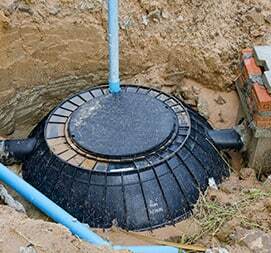 We service household and commercial septic tanks. We hold tenders for many companies and clients in the vicinity. 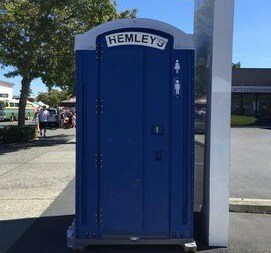 In case you are having trouble locating your tank, it’s time to call Hemley’s Septic. We do our best to help you out with whatever the issue is, and we make sure to solve your problem before we leave. Therefore, if you have any issue related to your septic tank, we are your best choice. We are a reliable service that offers quality work for affordable prices. We Value Your Business & We Also Appreciate When You Value Ours!